Last week, I gave my skin a treat! Absolutely loved it and need to tell you more about it. 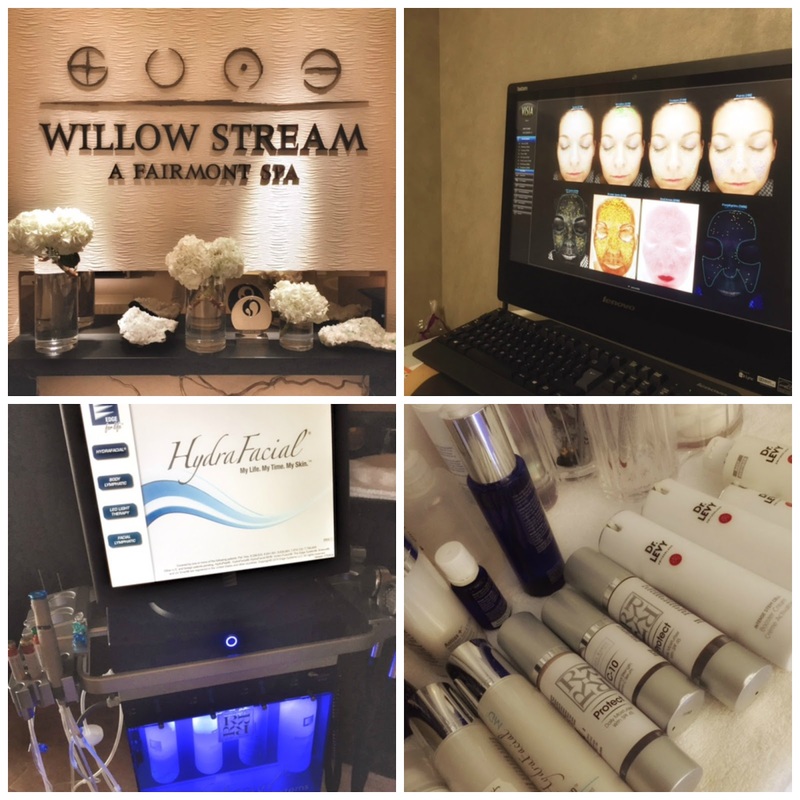 After a media invite last month for the launch of ‘Doctor to the stars’, Dr. Rita Rakus exclusive non-invasive treatments at the award-winning Willow Stream Spa, Fairmont the Palm. I have been very keen to try out her latest non-invasive technologies, using only the highest quality products, and guaranteed to deliver natural and lasting results. 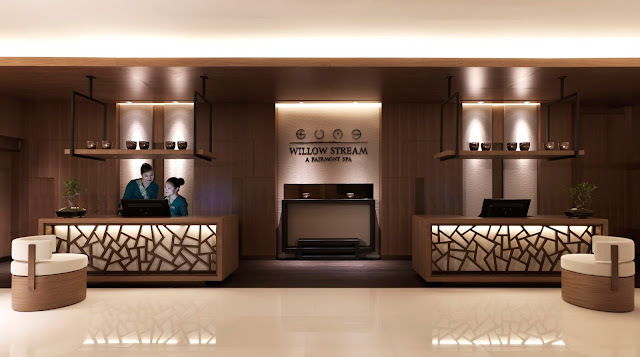 Headlining the treatments at Willow Stream Spa is the BTL Exilis, a state-of-the-art radio frequency based system for skin tightening, body contouring and cellulite treatment and the VISIA skin analysis system and the popular HydraFacial. My consultation started at 9.30am with the Visia skin analysis, a state-of-the-art facial scanner to assess an individual’s skin, identifying a wide range of issues from sub surface to age factors, thus allowing therapists to recommend a highly personalized and comprehensive skin rejuvenation programme. 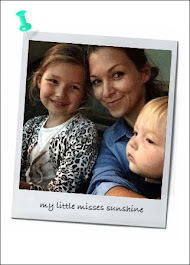 It was amazing for me to understand my skin condition, damages and what we can do about it. I was surprise to learn that my UV damage was very low for someone of my age living in Dubai for over a decade. Guess the SPF 50 does help! I was not taken back by the fine lines, large pores and pigmentation issues, we all know our flows. I would definitely recommend this facial assessment to understand your skin complexion health and appearance (wrinkles, spots, pores, texture porphyrins and UV spots) to outline a recommended treatment. About 30 minutes later, the therapist was ready to start my treatment the 90 minutes Red Carpet Facial, which is the ultimate procedure. It incorporate all the benefit of the HydraFacial system and is then supplemented with award winning Exilis radio-frequency treatment. I understood the performance of the HydraFacial system, it simultaneously combines cleansing, exfoliation, extraction, hydration and antioxidant protection. The result is a clearer, better looking skin with no discomfort or downtime. I did notice an improvement with the appearance of my fine lines, congested and enlarged pores. I believe more sessions will improve hyperpigmentation and brown spots as well. The second part of my Red Carpet Facial was The Exilis radio frequency and ultrasound therapy. It provides fast and effective skin tightening. Its a revolutionary non invasive procedure for wrinkles reductions and skin tightening. The therapist used locally and precisely controlled heat to achieve the result, my area of concern was around the eyes and forehead. I would need to consider a package of sessions to see the full results but my first experience was pretty convincing. The treatment was completed with the application of award-winning Booster Serum from Dr. Levy Switzerland. I have been using Dr Levy serum for 5 weeks now and truly, see improvement in the texture and appearance of my skin. Dubai our Sandbox recommends... YES! - Lovely facilities. Award winning Willow Stream Spa which was recently named as Resort Spa of the Year, Middle East & Africa at the World Spa & Wellness Awards 2016 in London. - With more than 25 years’ experience in London, Dr Rita Rakus, has become a market leader in the non-surgical aesthetic field, won numerous awards and travelled extensively on an international basis and set standards for practicing doctors. - Trust that more sessions of Exilis would benefit my skin condition, reducing fine lines, wrinkles and pigmentation.